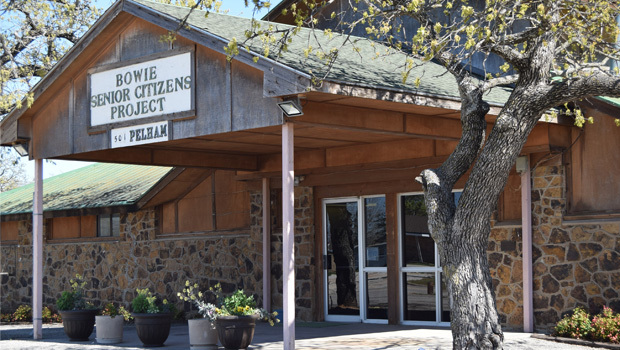 The Bowie Senior Center’s monthly painting is at 1 p.m. on July 12. Those attending will be painting a vintage “De Paris” portrait. Cost is $1 and all materials are supplied. Please call 872-4500 to reserve a canvas.